As part of Maryland’s accountability system under the Every Student Succeeds Act (ESSA), schools and school systems across the state are now measured under a new metric called the Maryland Report Card. 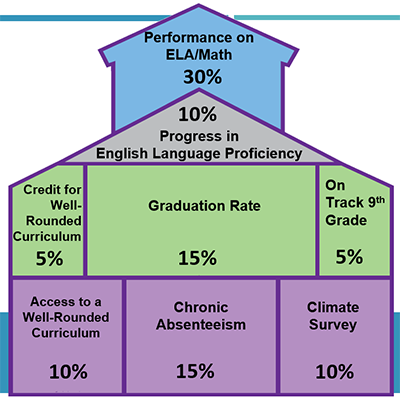 The Report Card uses incorporates several indicators of school performance and calculates them into a final score to arrive at a rating of one to five stars. 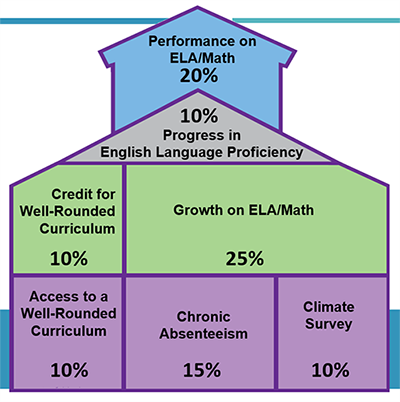 While the specific indicators vary between the elementary, middle, and high school levels, a school’s score generally includes, attendance, access to and credit for a well-rounded curriculum, student growth on state assessments in English Language Arts and math, and the progress of English Language Learners. Complete report cards for all public schools in Maryland, utilizing data from the 2017-2018 school year, can be found at www.mdreportcard.org. 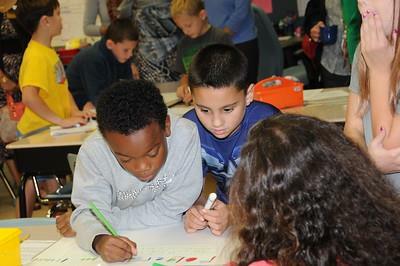 The ratings for AACPS elementary schools reflect a score of 0 (out of 15 possible points) in the “Access to a Well-Rounded Curriculum” and “Credit for a Well-Round Curriculum” indicators. This is due to the fact that while quality instruction in these areas was provided, when the indicators were established in the middle of the 2017-2018 school year AACPS had no mechanism in place to track which specific fifth-graders experienced all of the Health standards in the different curriculums. Given the inconsistency of the data, Superintendent George Arlotto made the decision not to report any fifth-grade grade student as having met standards in these in these two categories. The situation was immediately addressed, and AACPS can now track all fifth-grade students and their access to the Health curriculum. 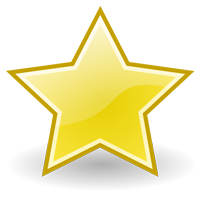 Receiving those points on the Report Card, something that will happen at all elementary schools next year, will mean that almost every elementary school will earn an additional star. This is a data tracking issue, not an instructional issue. A projection of how that would have looked this year can be found here.